Hey Coffeeholics! Christmas is just around the corner. AND you know what that means! It means COOLER weather. Oh thank goodness! There are a lot of benefits with cool weather (which also means its time to whip out those sweaters and cardigans hehe!) but there are also down sides which one of it is DRY SKIN. Ugh. 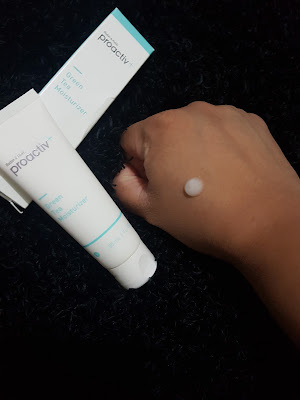 Well here’s some good news to those who have dry skin coz once again our favorite skin care product, PROACTIV, has a solution! Buti na lang! 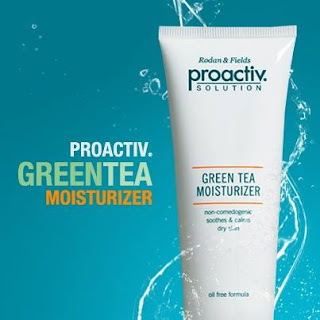 It’s time now to check out the Proactiv Green Tea Moisturizer for dry skin! 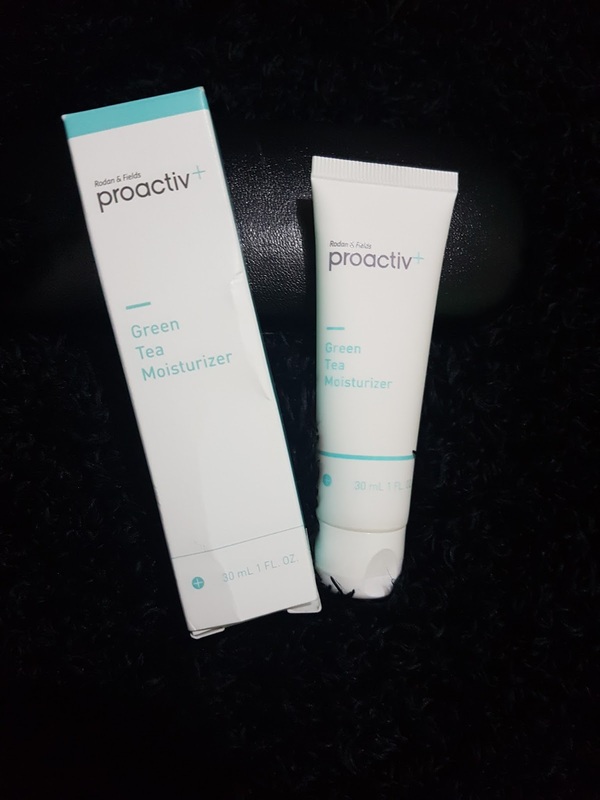 Proactiv+ Green Tea Moisturizer is a lightweight, nongreasy formula contains Green Tea, to help fight free radicals and is rich in mineral and botanical extracts. It has been designed to help soothe dry skin without clogging pores and is the perfect moisturizer for blemish prone skin. 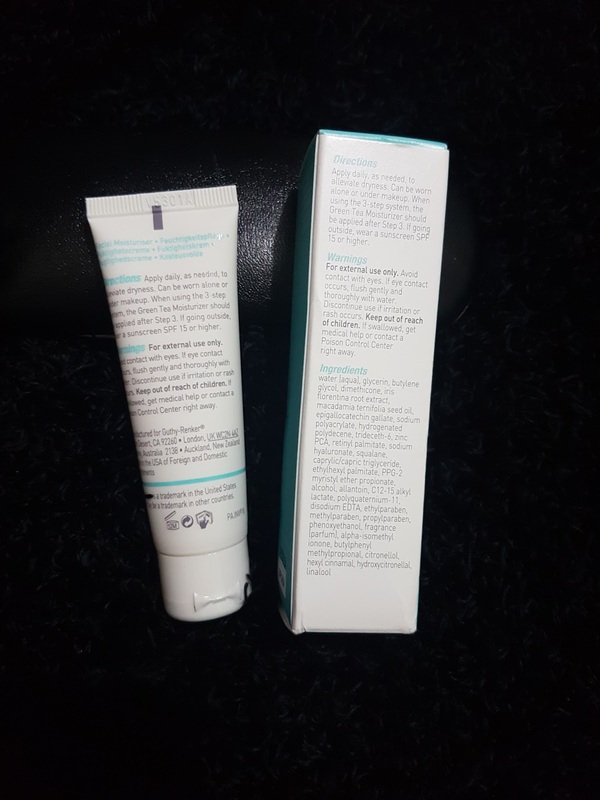 So basically, it just means my dear coffeeholics that this product is ideal for MEN and WOMEN with dry skin associated with acne medication because it helps maintain skin moisture and a soft, supple tone. I tried it out myself and loved how cool and soothing the gel like consistency of the product. Not only that, the part of my skin where I had put some of the moisturizer feels supple and smooth, while the rest is dry and well.. DRY. Haha. You know what I mean! So yeah, it really really works. If you have the Proactiv 3 Step System, this will complement it. 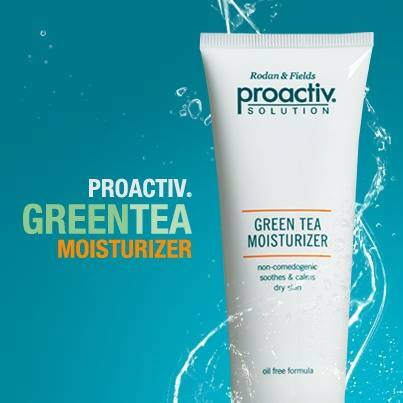 You can apply the Proactiv+ Green Tea Moisturizer daily to alleviate dryness. You can also wear it alone or under makeup. Oh and don’t forget, when using the 3- step system, the Proactiv+ Green Tea Moisturizer should be applied after Step 3 – Repairing Treatment. Hope this Christmas Season you will beat the "dry skin" season as well with Proactiv+ Green Tea Moisturizer!